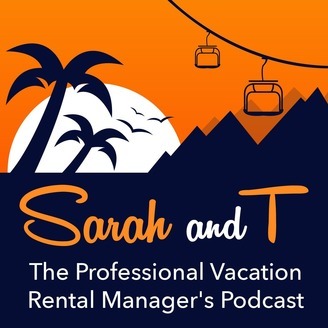 In this episode of Sarah and T our two fearless Vacation Rental Professionals continue their informative interview with Durk Johnson, Executive Director of the Vacation Rental Housekeeping Professionals. 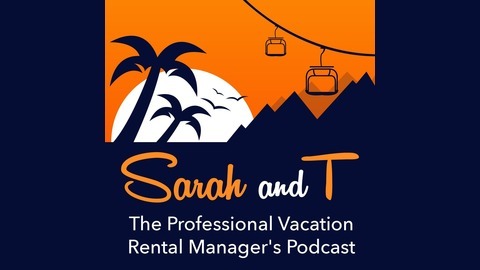 In our last episode we focused on housekeeping issues and how to overcome them, and this week we focus on laundry issues. Durk is an expert on Laundry operations and gives us several nuggets as we contemplate the pros and cons of starting our own laundry service - it's not for everyone particularly those that don't know what a titration report is. Episode 42 - Would You Do That To Your Mother?